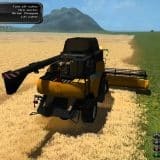 GIANTS Software is already working on Farming Simulator 17. The new version is expected to be available in fall 2016, similar to the previous versions. Farming Simulator 17 invites you into the challenging world of a modern day farmer. 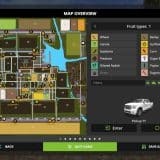 Take on all the challenges of farming life, including working with animals (cows, chicken and sheep), cultivating your land and harvesting crops. A first license partner / brand is already known: „Lely“ will be involved in FS 2017. The Dutch agricultural machinery manufacturer had announced this in an acrticle on Lely.com. Lely focuses mainly on the technology around the dairy farming. In addition the Lely Group adopted the baler manufacturer „Welger“ (1994) and „Mengele“ (2010). 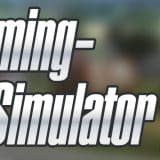 Farming Simulator 17 will contain the following Lely machines: the Lely Splendimo 900 MC Mower, the Lely Lotus 1250 Profi Tedder, the Lely Hibiscus 1515 CD Profi Rake, and the Lely Tigo XR 75 Combi Loader wagon. For milking, and caring for cows in the barn, the Lely Astronaut A4 Milking Robot and the Lely Luna cow brush will be added to the game. 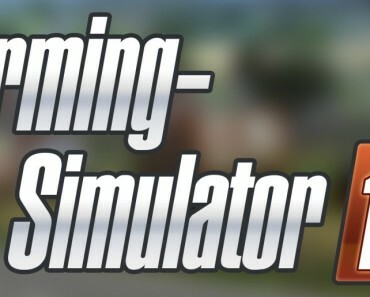 Can’t wait for this great game, home it will have lot of new features. Will buy this game immediately!. Hello! Someone in my Myspace group shared this website with us so I came to give it a look. I’m definitely enjoying the information. I’m book-marking and will be tweeting this to my followers! Fantastic blog and wonderful style and design. Anybody know if you can walk in it.